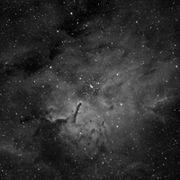 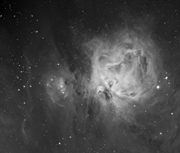 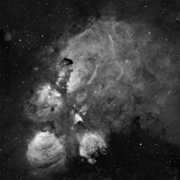 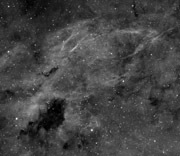 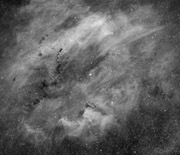 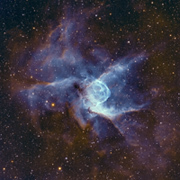 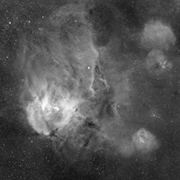 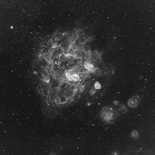 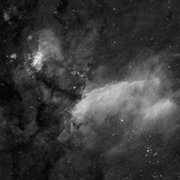 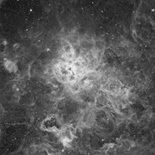 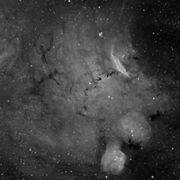 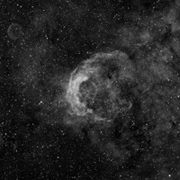 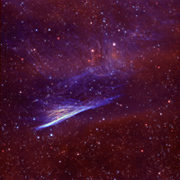 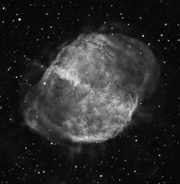 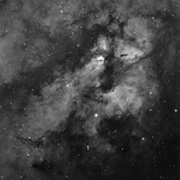 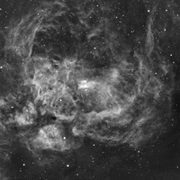 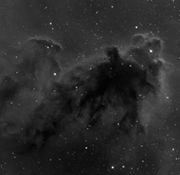 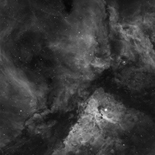 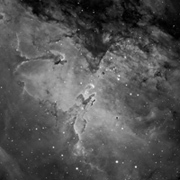 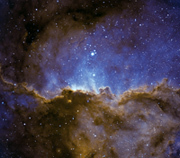 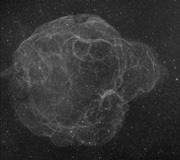 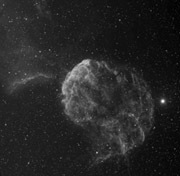 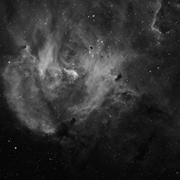 Monochrome hydrogen-alpha imaging is the primary focus of my work. 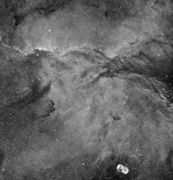 I prefer the striking contrast and details afforded by this form of expression over color images and have endeavored to perfect my skills in this style. 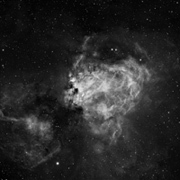 There is a poignant and ethereal beauty to black and white images that I feel capture a sense of the universe's timelessness and grand order.